Hi! If you're new to my beauty channel, welcome! 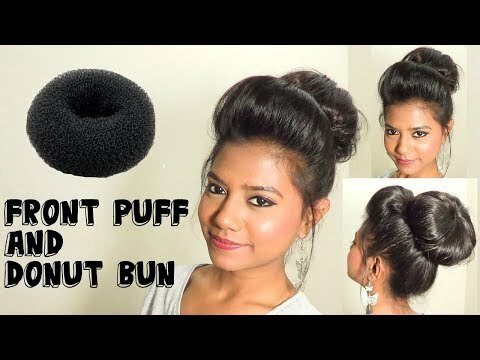 I'm Nee and I make how-to, hair tutorial videos to rescue you from bad hair days. On this channel, you'll find videos on how to do various types of braids from dutch braids, french braids, crown braids, to 4-strand braids! 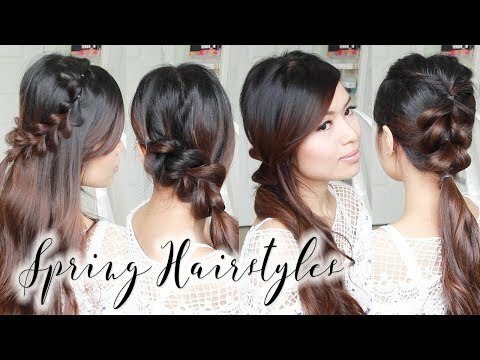 But it doesn't end there, I try to share hairstyles that are cute, quick, easy, and wearable for everyday. 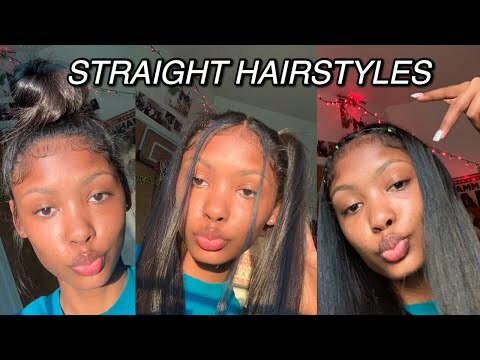 If you want something extra, feel free to look through my hair tutorial playlist for more beautiful hairstyles that are perfect for proms, weddings, back to school, work, play, the list goes on. My hair tutorials work best on medium to long hair but I do have some short hair tutorials as well. If you feel like wearing your hair in a messy bun, half-up, half-down, updo, or just down with waves, browse through my playlist because I've got you covered! Hi! If you’re new to my beauty channel, welcome! I’m Nee and I make how-to, hair tutorial videos to rescue you from bad hair days. 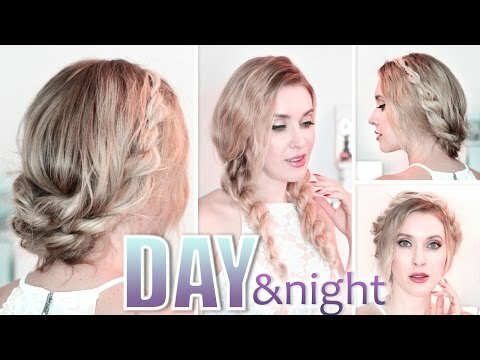 On this channel, you’ll find videos on how to do various types of braids from dutch braids, french braids, crown braids, to 4-strand braids! 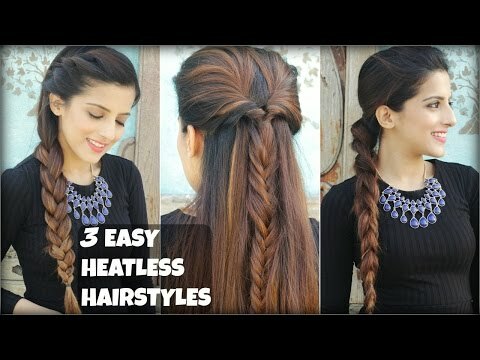 But it doesn’t end there, I try to share hairstyles that are cute, quick, easy, and wearable for everyday. 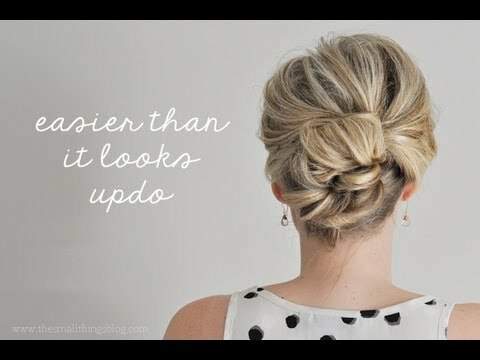 If you want something extra, feel free to look through my hair tutorial playlist for more beautiful hairstyles that are perfect for proms, weddings, back to school, work, play, the list goes on. 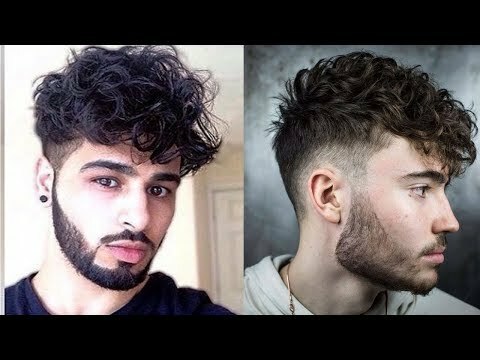 My hair tutorials work best on medium to long hair but I do have some short hair tutorials as well. If you feel like wearing your hair in a messy bun, half-up, half-down, updo, or just down with waves, browse through my playlist because I’ve got you covered! i'm a lil late but welcome back! I was 16 when I first saw your hair tutorial! 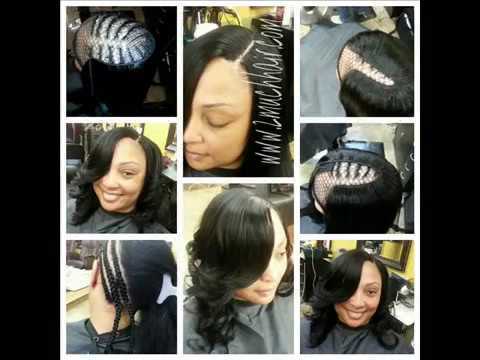 You inspired me to become a hairstylist and a hairdresser! You are my first teacher when I would struggle to make a simple braid!! Im 23 today!! Love you! Missed you!! Keep up the good work! Oh my God! Missed your updateeee.. Welcome back!! And this is why I've been subscribed for years… because your tutorials are so simple!!! More hair hacks please im trying to get better at braiding!!! 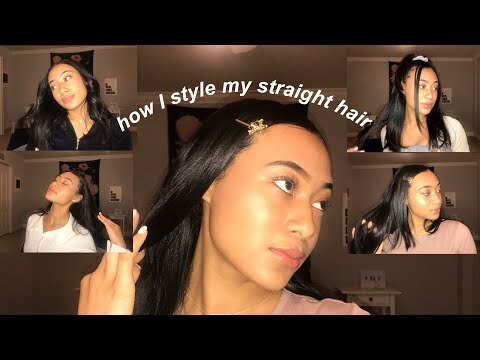 This video makes me really want to grow my hair back out! Aaahhh I’ve been wearing the beard braid all week and for some reason the hair that’s not in the braid pops out on top! Loved the mermaid braid. Good to see you back!